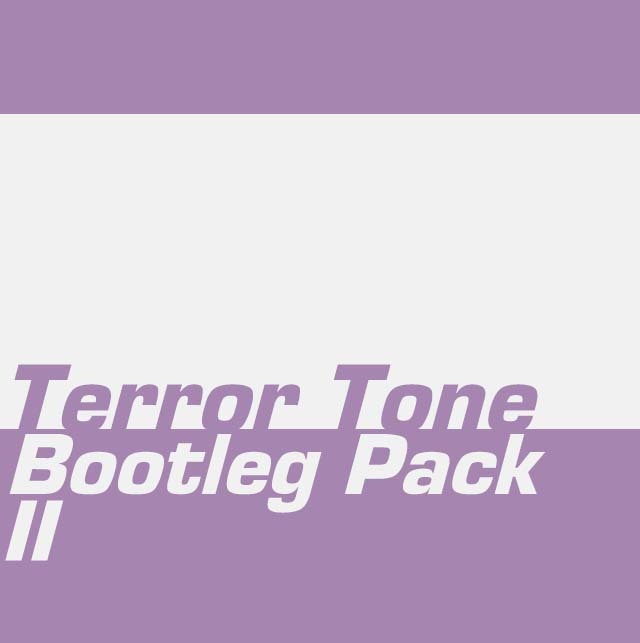 2018 has been a pretty crazy year for me, have had the privilege of playing in some legendary spaces in Toronto, have gotten to support for some of the biggest artists in my field, and have been consistently putting out bootlegs, today I want to share the bootlegs I have made in the last 6 months in one convenient RAR pack, mostly House jams, but the Kah-Lo bootleg is definitely inspired by the new wave of UK Funky coming from across the pond. 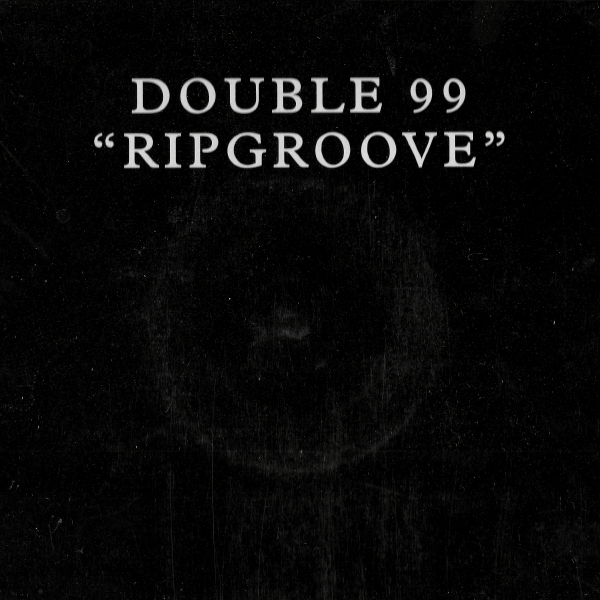 A freebie remix I put together, my take on the Garage classic, “RIP Groove” by Double 99, grab it! So I won a Trouble and Bass remix contest, very happy about this as I am a longtime supporter of the sound and the crew, check out the link here, below is my remix. Stacked Records is a Toronto based collective of dance music producers, bass music blog and digital record label. our goal is to provide you with unique, well produced dance music. In a world of generic, paint by number producers and painfully stagnant music its hard to stand out in the crowd, Stacked’s intentions are to highlight those artists making an effort not only to make quality dance music but also an effort to break the norms. My side project Woods and Tone are releasing a dubstep track through the label as the first single featuring remixes by Pucacoste, Manchuko and myself. Check my funky remix below on Youtube or on my soundcloud! Should be up late May for purchase! A remix I did for Atlanta rapper Sporty-o, went for some bass heavy party vibes on this one, even sampled my old Amen breaks from back when I was making drum and bass. Click down arrow in the Soundcloud widget below to grab it!